You can see what your finished smile will look like before you commit! 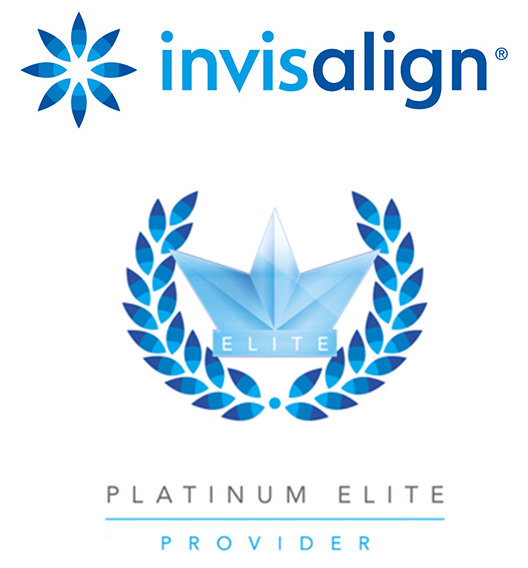 And it gets better, Epsom Dental are one of just a handful of practices across the UK to achieve Platinum Elite Status with Invisalign! Invisalign® is the world’s leading aligner, available at Epsom Dental Centre. Invisalign has taken the very best features of traditional braces and developed them to create a truly modernised, cosmetically-friendly concept in teeth straightening. More Than Three Million Happy Patients Have Been Treated By Invisalign. Invisalign clear braces and retainers can straighten your teeth quickly and discreetly, giving you the smile you’ve always wanted in months. The innovative ClinCheck® system allows you to view the projected results of your treatment before it commences. 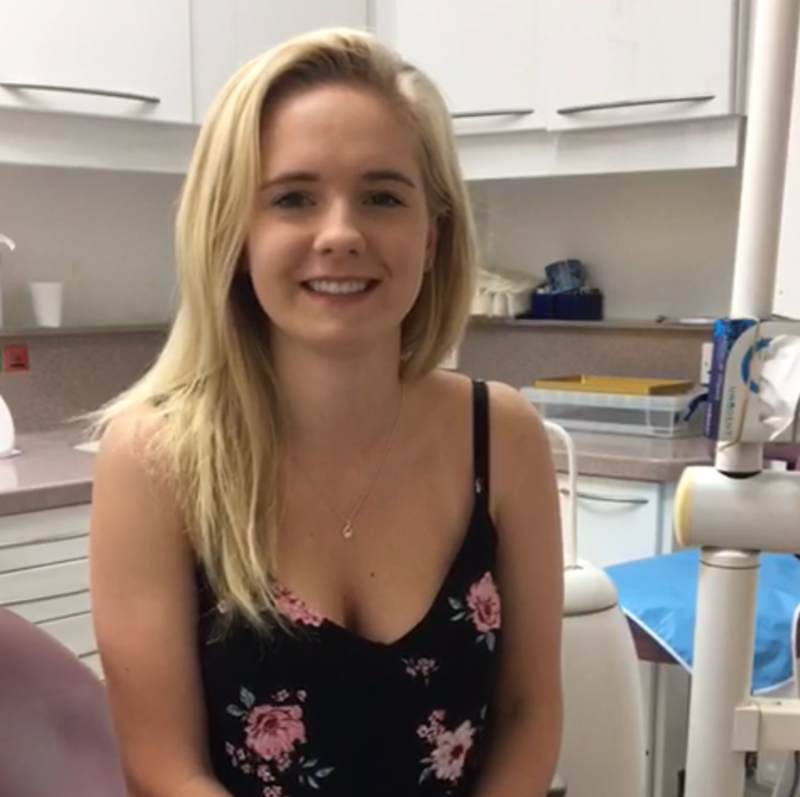 It is at this point that your dentist at Epsom Dental Centre will plan your personalised Invisalign treatment and discuss with you how you can achieve the very best results. 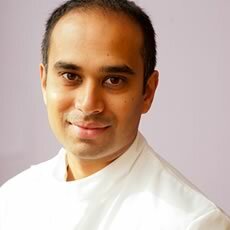 Invisalign is a versatile treatment and a suitable solution for a wide variety of orthodontic concerns. 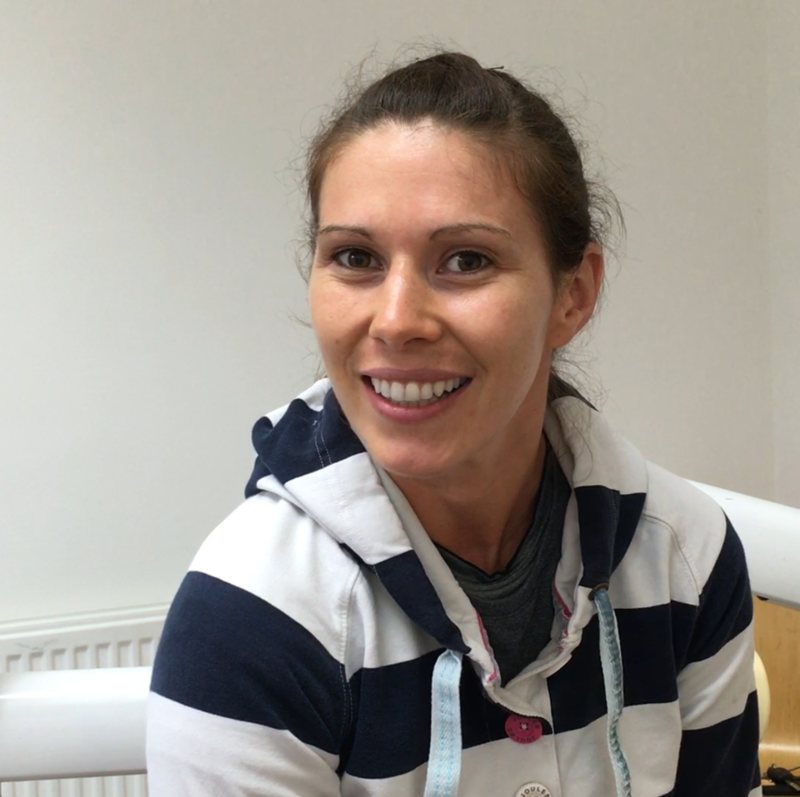 "Now I Feel Confident With My Smile"
Request Your No-Obligation, Free Smile Analysis. 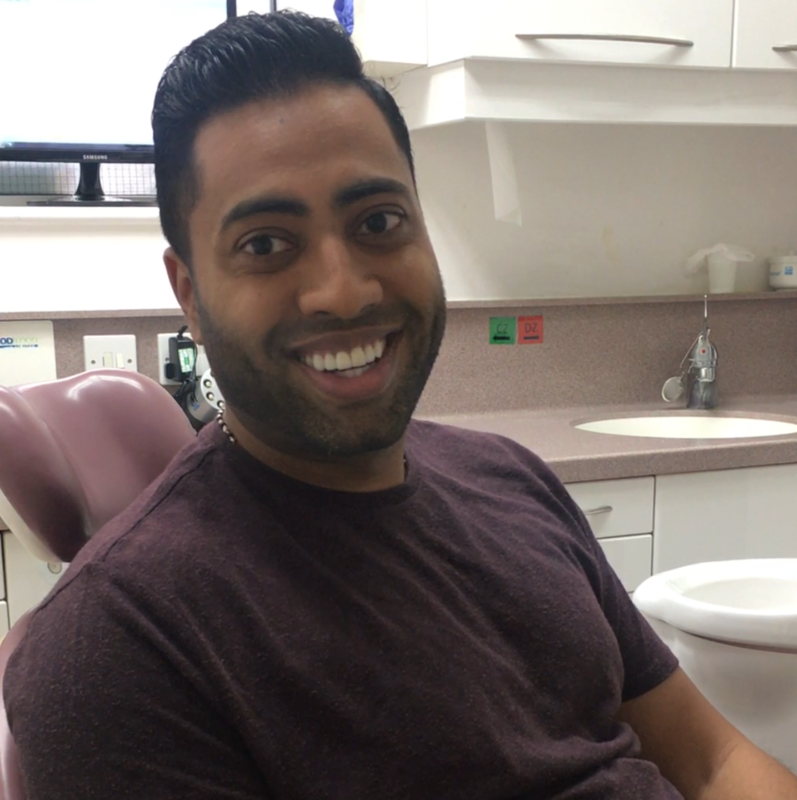 And Using Our Smile Software You Can See What Your Finished Smile Will Look Like Before You Commit! What to expect from your FREE initial appointment. “Being a nervous patient I searched a number of practices until I found one I was comfortable with. I must say joining Epsom Dental was the best move I could have made. The whole team are wonderful. My name is Chig Amin. For me the most satisfying aspect of Straight Teeth is having somebody come to see me who tells me that they can’t smile. Its affecting their work or it’s affecting their relationship. They are can be really down about the situation, but we can offer a solution for them. By the end of the treatment you can see how having their teeth straightened has changed them. It changes their personality, it changes their relationships and they just can’t stop smiling. It’s fantastic to be a part of that and achieve something with them. If you are unhappy with the way your teeth look and think Invisalign braces might be right for you, why not come along to the practice for a completely FREE Smile Analysis. Your Smile Analysis will allow us to assess your mouth and your teeth to see if you are suitable. Just pop your details in to the form below and we’ll call you back to arrange a suitable appointment date and time.